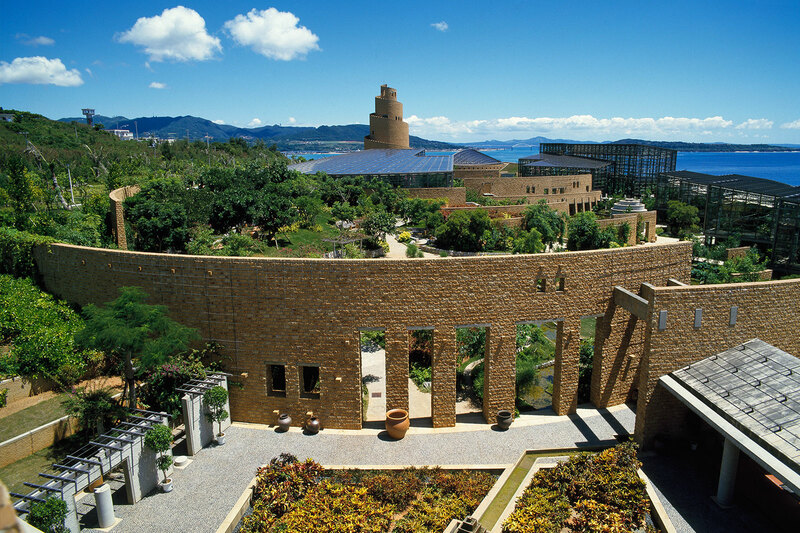 The “Tropical Dream Center” is a botanical garden located in the “Okinawa Commemorative National Government Park” familiar with the “Okinawa Churaumi Aquarium” and others. 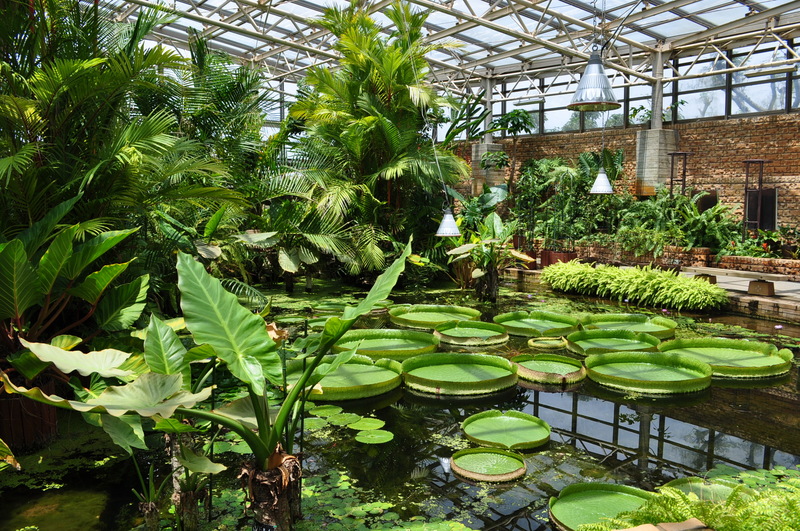 It is the largest scale in Okinawa Prefecture as a pure botanical garden without animals, and over 2000 shares of orchid are cultivated at all times in the park. Many rare plants unique to the southern country, tropical fruit trees that have never been seen, huge carnivorous plants etc. are filling the garden. 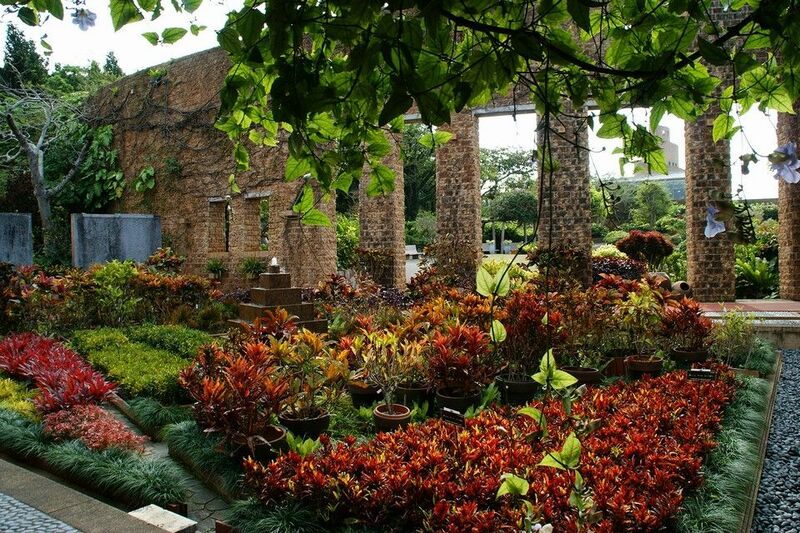 Despite the beauty of the plant being cultivated, the charm of the Tropical Dream Center lies in the building itself. 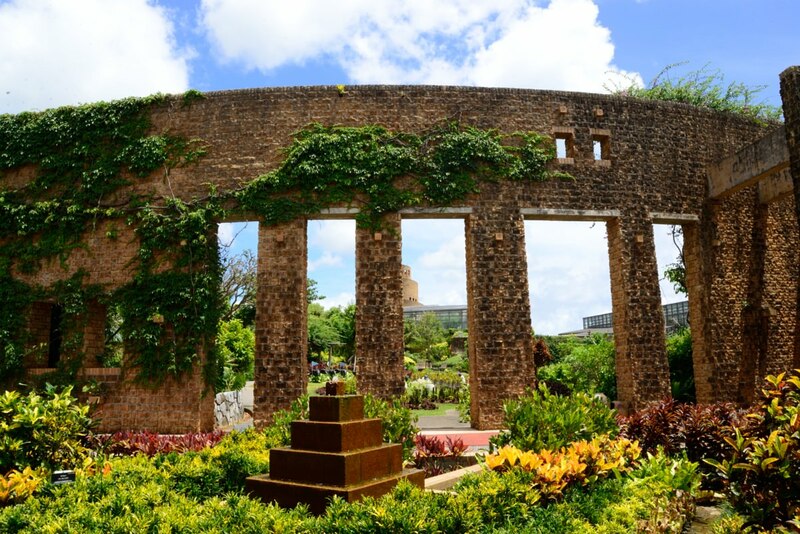 The building of the Tropical Dream Center is made like a ancient ruins. When walking in a quiet park, you fall into a strange feeling that you are in a different world. At the center of the facility, you can see a huge tower swirling like a snail, but this tower is “distant view stand”. Stained Hall is the entrance to the Tropical Dream Center. There is “Tropical Shop” here and you can buy goods such as souvenirs. 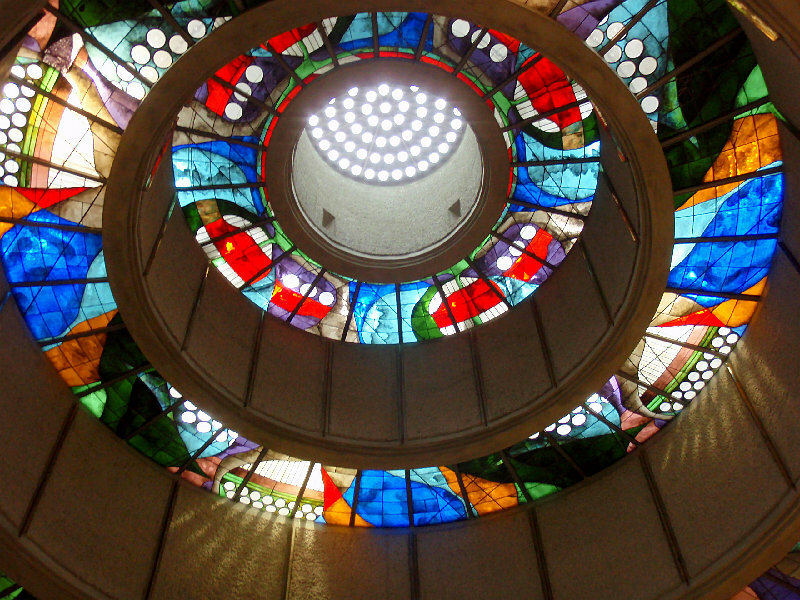 If you look up at the ceiling, it is a colorful “stained glass”. Light passing from the sky makes it so colorful by passing through there. It takes more than an hour to see the inside of the Tropical Dream Center. It is such a huge facility, but actually it is also quite a spot in the “Okinawa Commemorative National Government Park”. Since popular facilities such as “Okinawa Churaumi Aquarium” and “Okichan Show” are gathered in the north side of the park, the Tropical Dream Center located on the south side is unexpectedly quiet . However, it is probably because a lot of people do not drop in, so that the mysterious atmosphere like the ruins wrapped by the Tropical Dream Center has not been destroyed. 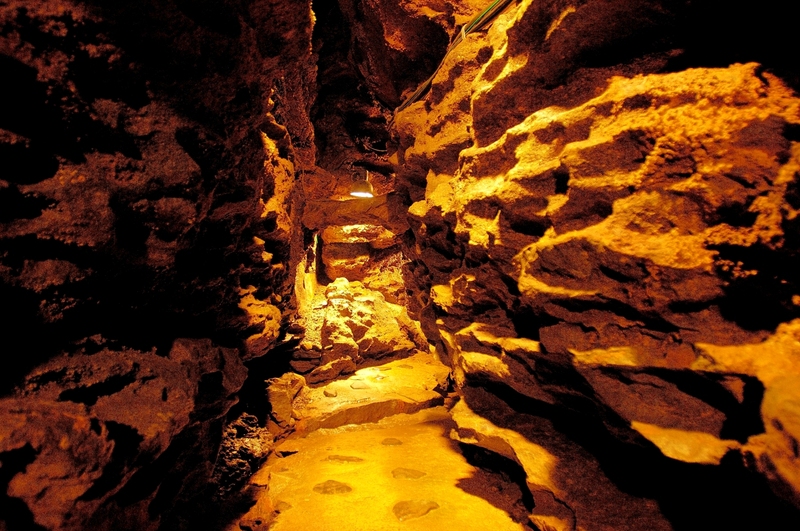 Compared with other institutions in “Okinawa Commemorative National Government Park”, so if you get tired of the crowds, it is also recommended to visit this place to relax. 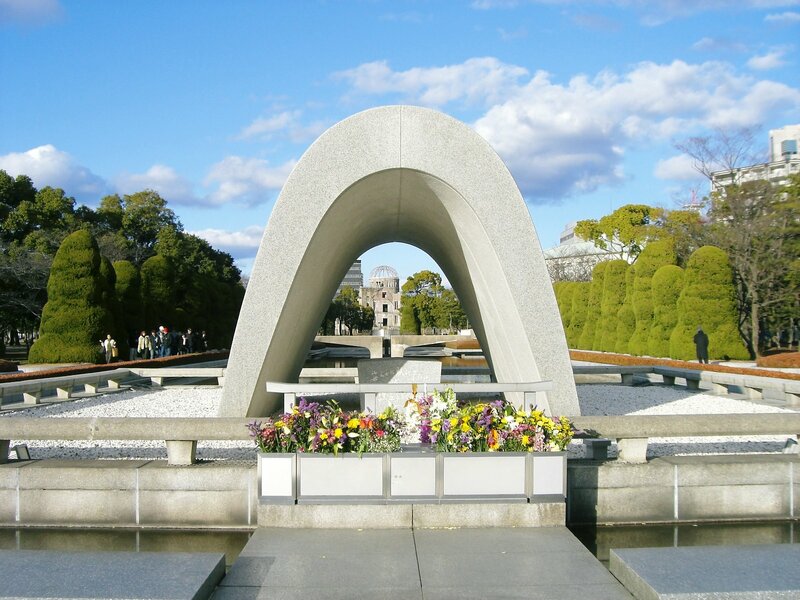 Access: Travel Time varies between approximately two hours twenty minutes and three and a half hours from Naha Airport. 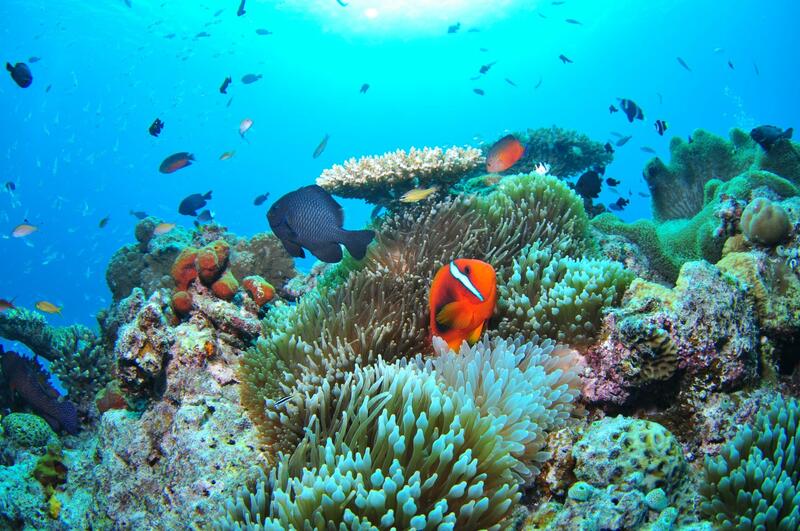 There are 2 ways to visit Ocean Expo Park from Naha Airport by bus. If you take the Yanbaru Express Bus/Expressway bus No.117/Okinawa Limousine Bus, you can go to the aquarium without transferring. 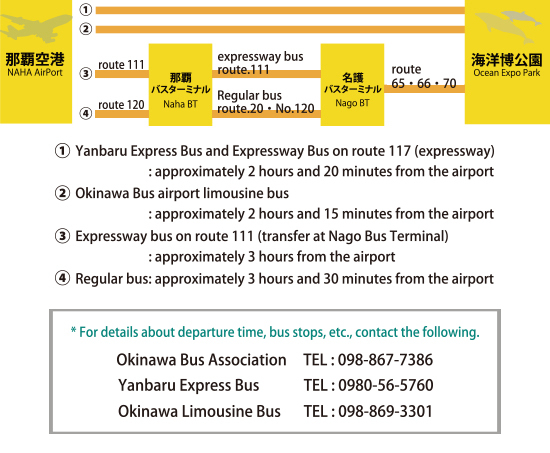 If you take an Expressway bus No.111 or a Local bus, you should change the bus at Nago Bus Terminal. *Please get off the “Kinen Koen Mae” bus stop when you get the Yanbaru Express Bus, Expressway bus No.117, and Local Bus. *In the case of rain, We recommend you would take the bus stop of "Centurion Hotel and Resort Vintage Okinawa Churaumi" located near the Ocean Expo Park, because of having a roof. *The time may defer according to traffic Local roads are especially congested in various places during rush hour.